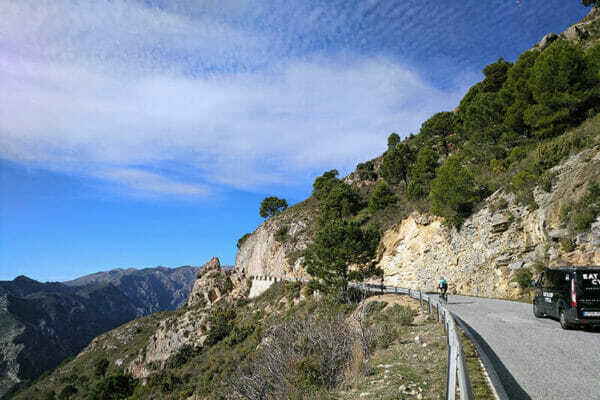 Ride the Costa del Sol and experience Europe’s mildest ‘winter’ climate. Begin in Comares, a pretty white hillside village north of Malaga. After tackling the famous Puerto Leon ride east to the coast & the town of Almuñécar and enjoy the climbs from the Costa del Sol. 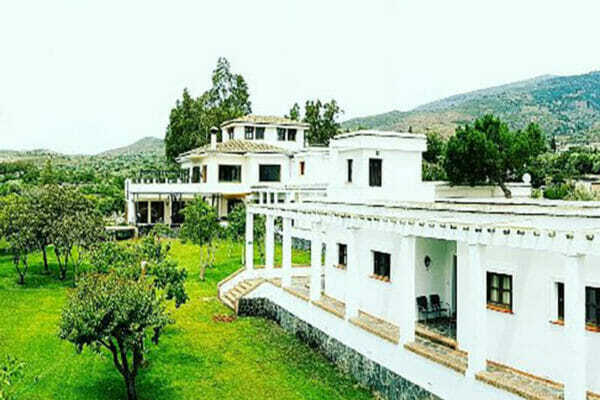 Finish with a venture inland and over the Carretera del Cabra to the village of Orgiva and a taster of the Alpujarra mountains. This is a perfect week to ride quality base miles and prepare for the season ahead. Our guides will set a sustainable pace for the group and indicate suitable climbs for harder efforts for those looking for more intense training. Our Costa del Sol Ride Camp is designed for riders looking to enjoy miles in the sun and prepare for a year of cycling ahead. Guides set a sustainable pace for the group and riders are welcome to take any climbs at their own pace. The support van is close by at all times should anyone wish to take a break. ORGIVA IS SET IN A VALLEY WITH VIEWS OF SIERRA NEVADA, SIERRA DE LUJAR AND SIERRA CONTRAVESIA. THE COSTA DEL SOL COASTLINE STRETCHES OVER 159KM FROM MANILVA TO NERJA. THE HIGHEST POINT OF THE ALPUJARRA MOUNTAINS IS CAPILEIRA AT 1,436M. We understand that quality miles require quality and quantity of food. 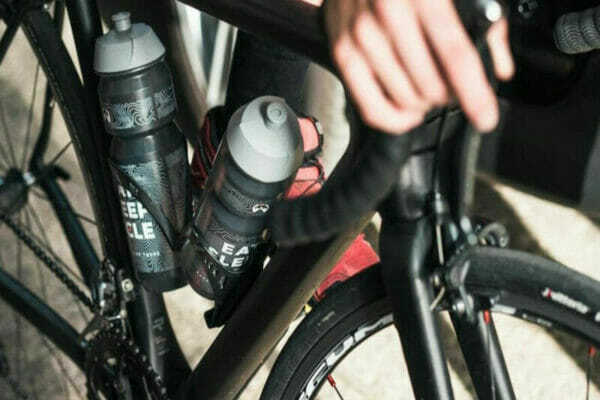 That’s why this trip is half-board and we provide ride nutrition too. Andalucia is as famous for its food as it is for its rich history and culture. From pucheros to paella, seafood to salmorejo, the flavours of this area of Spain are sure to tickle your tastebuds. A breakfast buffet is included each morning at your Hotel. During the ride we will keep you fuelled with our favourite ride food. We’ll stop en route for lunch at local bars where you can choose from the menu (at your own expense). Our evening meal is enjoyed back at the Hotel. A very special family run hotel with spectacular views and packed full of history. Location location location. Not only is this hotel perfectly situated for some spectacular riding, it also has an onsite restaurant and spotless rooms. Family run, the hotel is exceptionally peaceful and a perfect finish to our Ride Camp. Depart: The group transfer will depart Orgiva at 09:30 on the last day of the tour, arriving at Malaga Airport at 11:00, suitable for flights departing after 13:00. Transfers: Group transfer from and to Malaga Airport. Fantastic trip. Top riding, guiding and routes. Great local knowledge. All in a very good time. Highly recommended. Fantastic guys who are super knowledgeable and passionate about cycling. Our trip was beyond fantastic and we give ESC many kudos. Thank you ESC for going above and beyond. 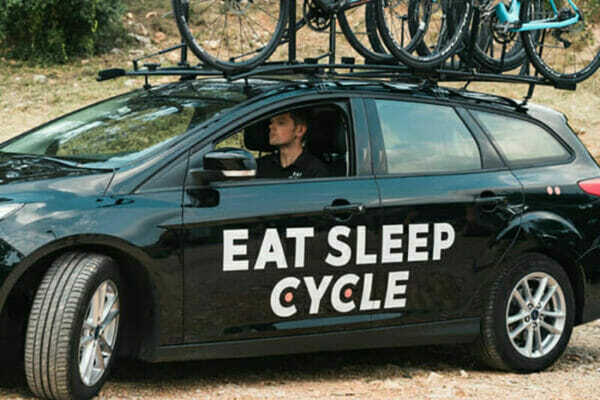 Our Calpe Ride Camp runs from February 24th – March 2nd & 17th – 23rd November 2019. The perfect place to ride long miles in the sun.